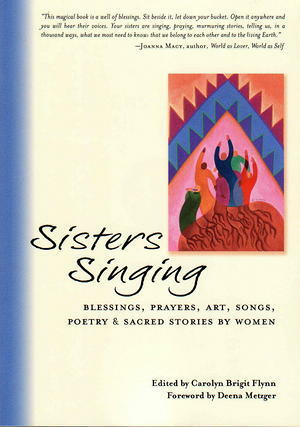 Sisters Singing is a fresh, vibrant, and intimate exploration of contemporary women's spiritual lives. This inspiring new collection contains poetry, prayers and stories from more than 100 writers, as well as beautiful artwork and a section of original music notated for voice and instruments. These luminous works unveil spirituality as it is lived and experienced by women today, in daily life, human relationships, mothering, meditation and prayer, as well as connections with the earth and the ancestors, culminating with prayers for peace and for the world.